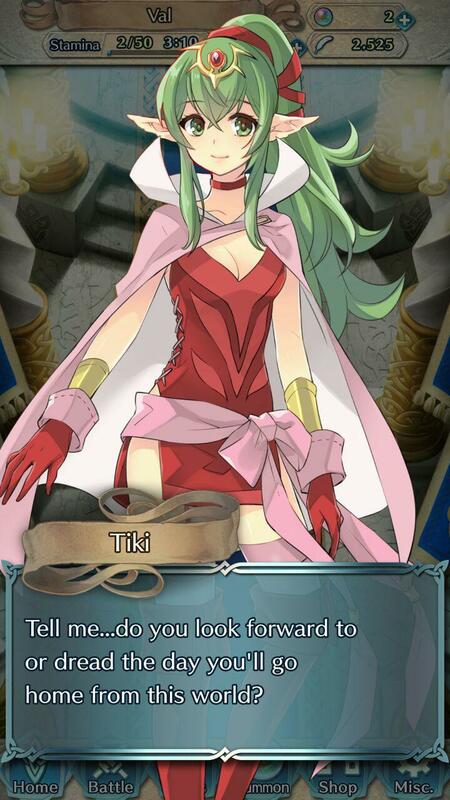 This post has a monologue by Tiki that you can unlock at some point in the Fire Emblem Heroes. 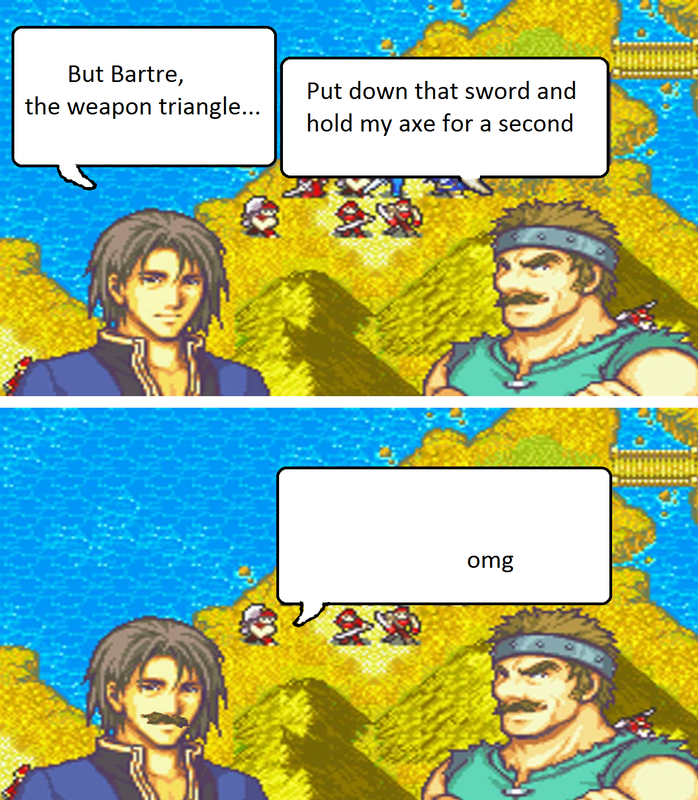 Some people may consider it a spoiler, so if you want to experience it yourself, do not read this post. 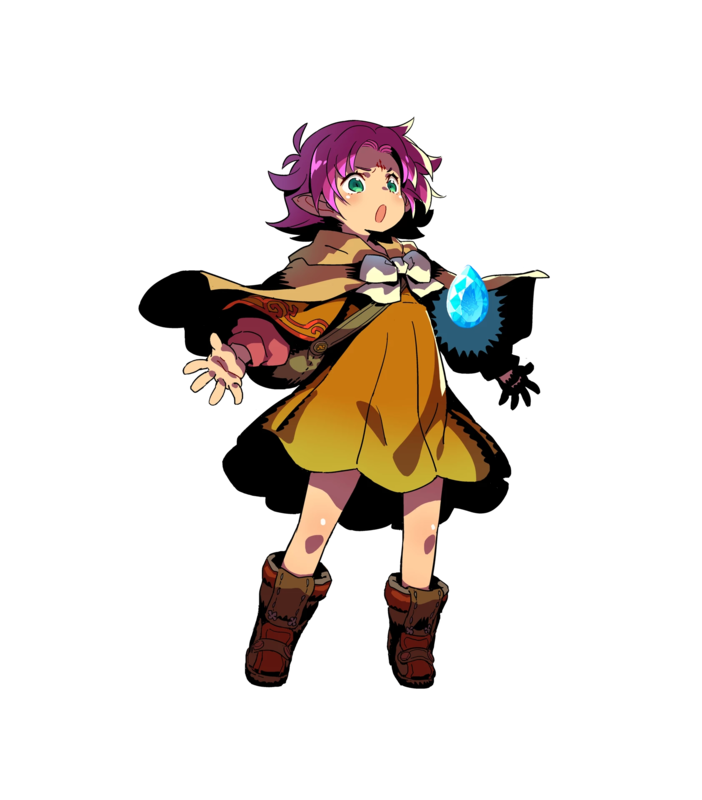 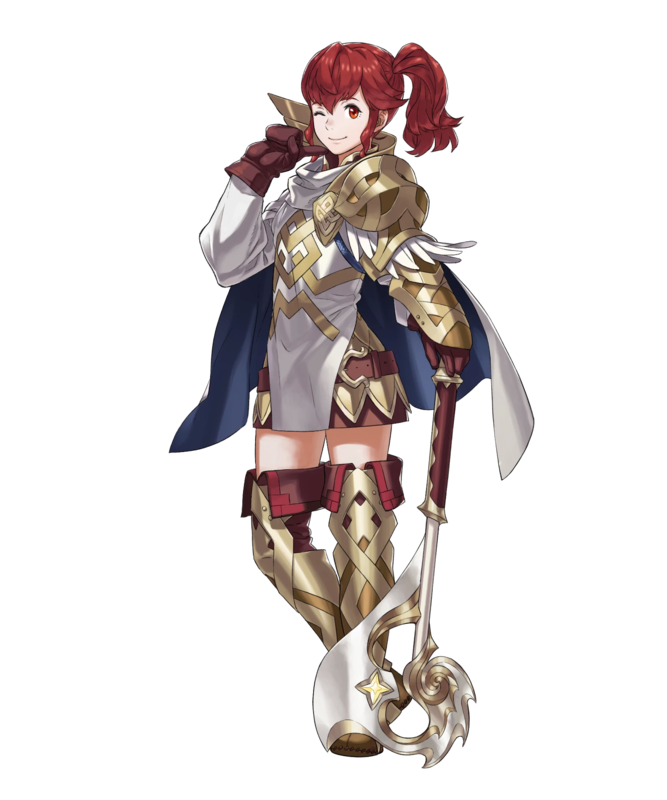 This is a selection of Fire Emblem Heroes character art I liked the most.